Plasmion offers plug and play ionization devices for atmospheric pressure mass spectrometers or customized stand-alone "electronic nose" sensors. We also offer customized solutions for your specific application and instrument. The SICRIT IN-10 is the first real plug & play-ion source for MS instruments. 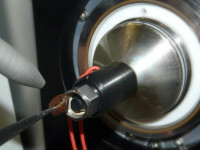 The plasma is generated by a high-voltage transformer which ensures stable and constant ionization of the analyte molecules inside the source capillary. 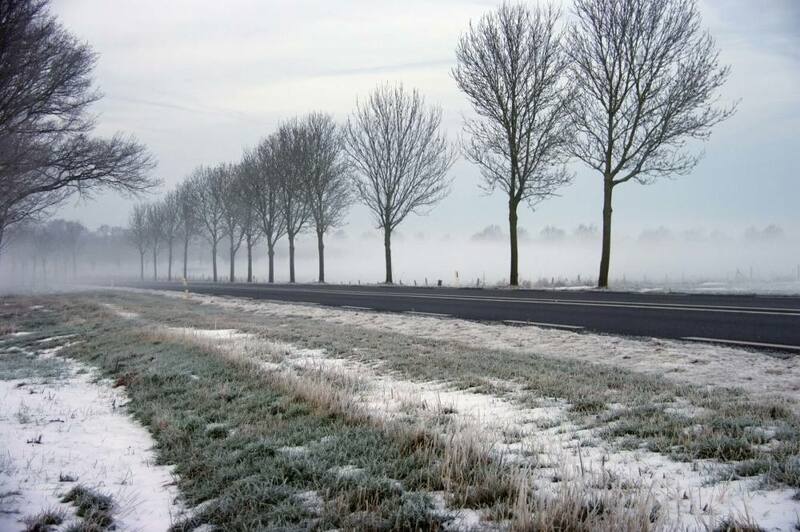 With the SICRIT technology neither consumption of expensive noble gases nor time-consuming ionization tuning are required. The SICRIT source is equipped with a customized ion transfer tube and an interface for easy installation of the source on your MS instrument. 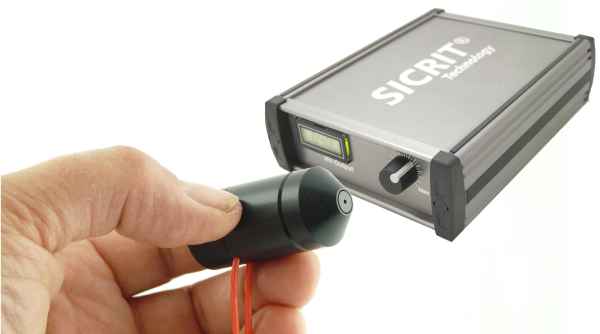 Just plug in the SICRIT interface, mount the SICRIT source and switch it on! 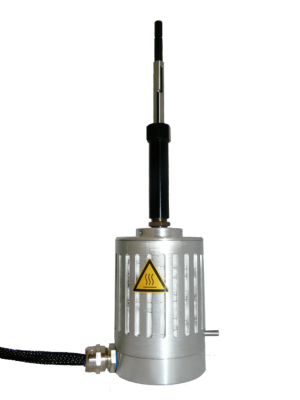 The SICRIT SC-20X is the "One-for-All" ionization kit dedicated for high-performance lab applications. The SC-20 control unit operates the cold plasma inside the ion source and serves as control of SICRIT connection modules. The electronic plasma control ensures highest stability of ionization. The SC-20X moduls allow for easy and flexible combination of the SICRIT® technology with common separation and enrichment techniques (SPME/HPLC/GC). The SICRIT-IN is the first real plug & play- ion source for MS instruments. 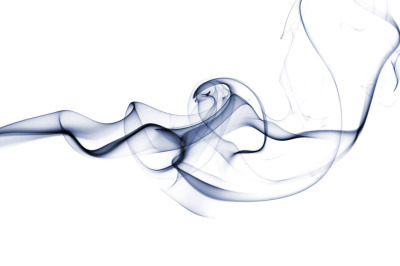 Our pressure assisted thermal evaporation system generates precisely defined gas phase concentrations from ppq to ppm. Also precise mixtures are possible! We can use almost any carrier gas and solvent. Perfect for your gas phase calibrations and direct measurements with SICRIT®-MS!